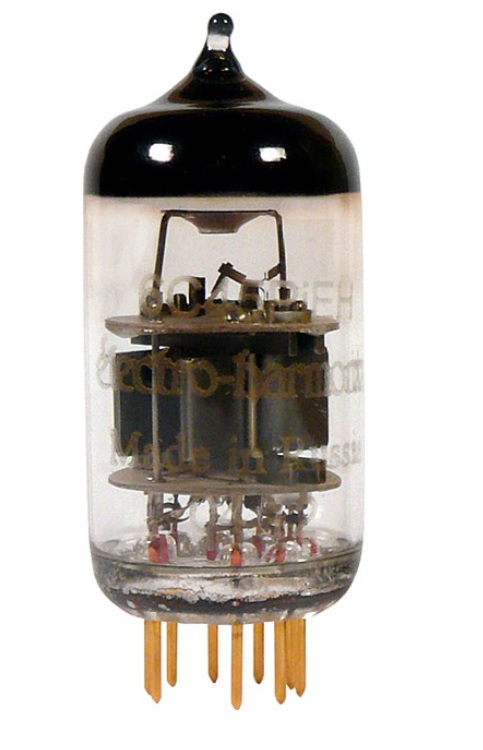 Today we’re going to introduce a special tube – 6C45 indirectly heated triode. There are many names to it, like 6C45PI-E, 6S45P-E, and etc. Commercial tube amplifier users might not heard much about this tube but this is definitely very popular among DIY-philes. There are several brands now for this tube, Reflektor, Sovtek and Electro Harmonix. There are similar substitute tubes out in the market, like the EC8020, EC8010, 3A167M, 437A, 417A/5842 and etc that could be used but they will give you different output power and gain. 6C45 is one of the cheapest among all mentioned above. So, this is a good tube to start with, and if one wishes for more exotic brand and maybe unique brand sound, they can try the above varieties. Let’s do some comparison between the tubes! EC8020 – long life 10,000 hours with tight tolerance, 8W maximum plate dissipation, 300Vdc maximum plate voltage and u=52. It is a GREAT tube, BUT, it is unobtainable! If you have a pair to spare for diy-audio-guide.com to share the review and write-up with DIY-philes, please let us know! EC8010 – long life 10,000 hours with tight tolerance, 4.2W maximum plate dissipation, 200Vdc maximum plate voltage and u=60. It is like a half of EC8020 but it is still very nice. Output power or drive strength is lesser than the 6C45 / EC8020, but the good thing is it is still available in small quantity. WE437A – general purpose tube, 7W maximum plate dissipation, 250Vdc maximum plate voltage and u of 41. It is slightly less powerful than the EC8020 and 6C45. It is rare but can still be found on eBay and shops occasionally. AND, it is WESTERN ELECTRIC tube! 3A/167M – STC made and similar to WE437A but with different envelope & base, general purpose wideband applications, 7W maximum plate dissipation, 350Vdc maximum plate voltage, u of 47. 417A or 5842 – wideband applications and especially for grounded-grid operation, 4.5W maximum plate dissipation, 200Vdc maximum plate voltage, u of 43. It is like half of 6C45 but is still nice, and many brands available, namely the Western Electric, Amperex, Raytheon, RCA and etc. It is still commonly available but quantity are depleting fast. My experiences are based on the Reflektor and Sovtek version. I’ve not used Electro Harmonix version. Both served me pretty well and I’ve not encountered issues so far. I’ve used it at a few amplifiers I built, like the 6C33C single ended triode amplifier, preamp and such. If great care is given to this tube, it will reward you with excellent sound. It is a triode designed for wide-band high frequency amplification. Some additional steps need to be taken to avoid high frequency oscillation, buzz and hum that haunted many that used this tube. Good solid tube socket is needed to avoid vibrations. Heater potential has to be elevated to ~75-80Vdc to reduce hum and buzz. It has 2 grid pins and 4 cathode pins. All of them need to be connected to avoid oscillations. Grid stoppers are recommended – 100 Ohm to 500 Ohm carbon composition type, wired close to the tube socket. Separate volume control for left and right channel is recommended. Stepped attenuator or digital attenuators like the PGA2311/2310 could be used to match the gain since it varies drastically between samples to samples to get channel balance. Some might question one of the tips above – overdrive it? Yes, that’s right! I think, the more appropriate term to use would be to run it over the maximum voltage & dissipation. Of course, there’s a disclaimer here. This is just a personal recommendation. We’re not responsible for anything that happen to your tube amplifier, speaker, house and everything if you tried and mishaps happen. Please read our disclaimer https://www.diy-audio-guide.com/disclaimer-terms.html. Check out the datasheet of 6C45 here. 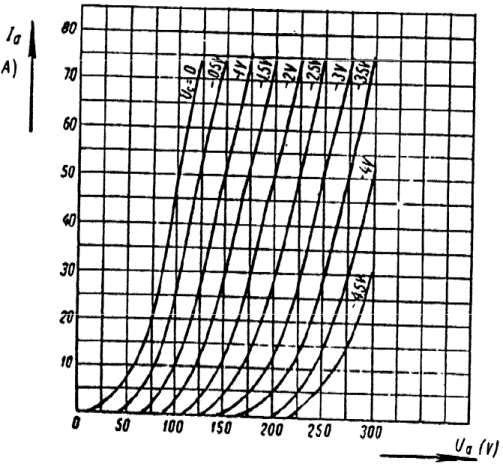 The plate curve (not in the datasheet) could be obtained from here. Okay, let’s get back to topic about overdriving the 6C45. Only do this if you need more output power and more drive strength from this tube, as power stage or driver stage. In preamp design and other lighter load applications, this is not really necessary. From the datasheet, it could be seen that the maximum anode voltage is 150V and the maximum plate dissipation is 7.8W. If one runs that at full power, that would give around 1W~1.5W output power at single ended mode. Headroom for voltage swing is lesser too if one follows the tube specification. So, on occasions when more power is needed, running it over 7.8W maximum plate dissipation and exceeding the plate voltage are the things to do! I have been running it at 200Vdc plate voltage and 40mA~45mA cathode current for quite some time without any issues. That equals around 8W-9W of plate dissipation that is 10~15% over the maximum value. The plate did not grow red and the tube operation remains stable. It has run past 1000 hours without any issue and I’m enjoying the additional headroom it brings. I used it as a single tube integrated amplifier to drive 88dB/w/m – 94dB/w/m speakers. Sound is good although I do find it sounded strained at heave passages or demanding tracks. 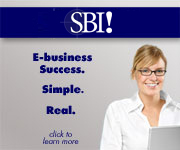 Transparency and immediacy are excellent since it is a very minimalist design. I will share this more in future articles on how to design amplifier with it. 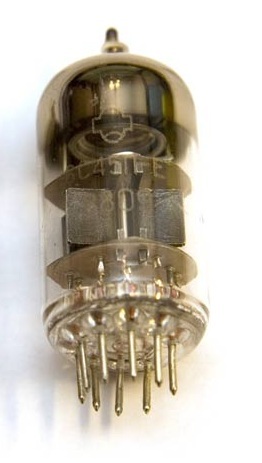 Meanwhile, try this 6C45 tube, enjoy the sound, and share your experiences! Click here to see how to build a minimalist amplifier with 6c45 tube!